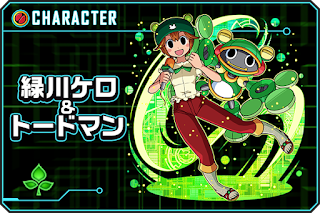 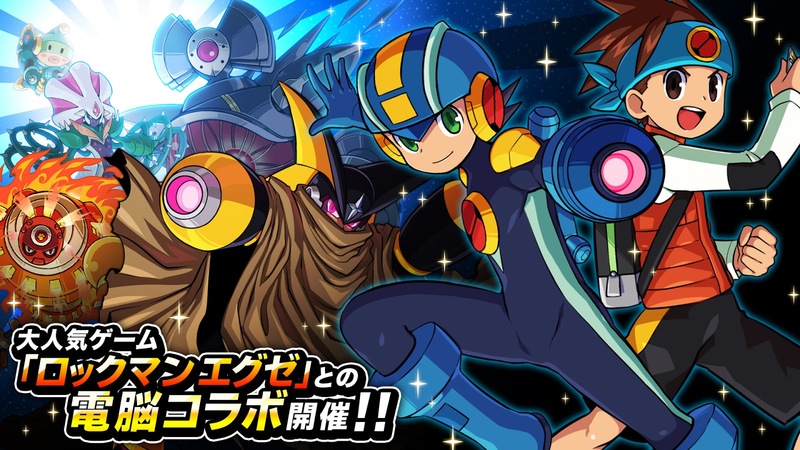 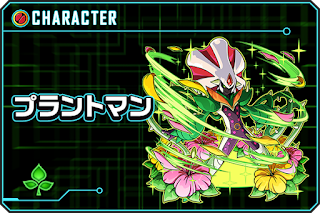 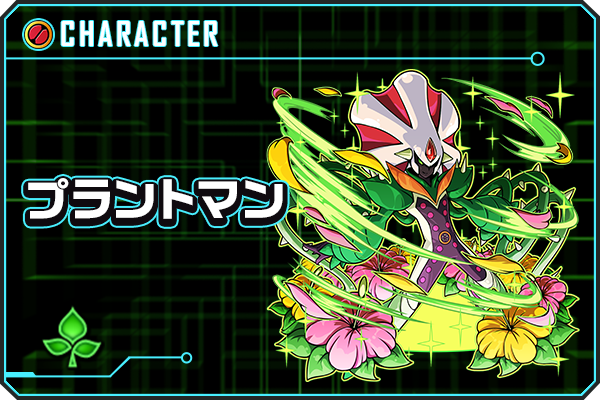 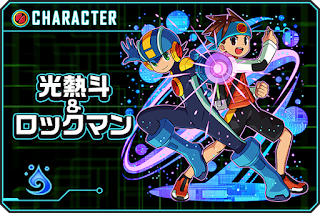 There are fifteen EXE series characters to collect throughout the campaign: Rockman.EXE and Netto, Blues.EXE and Enzan, Roll.EXE and Meiru, Toad Man.EXE and Kero, Forte.EXE, Plant Man.EXE, Flame Man.EXE, Bubble Man.EXE and Alpha. 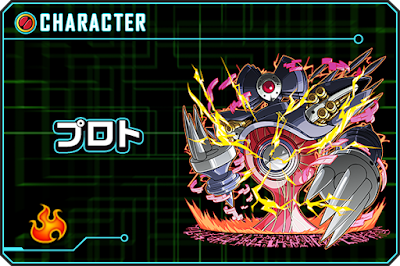 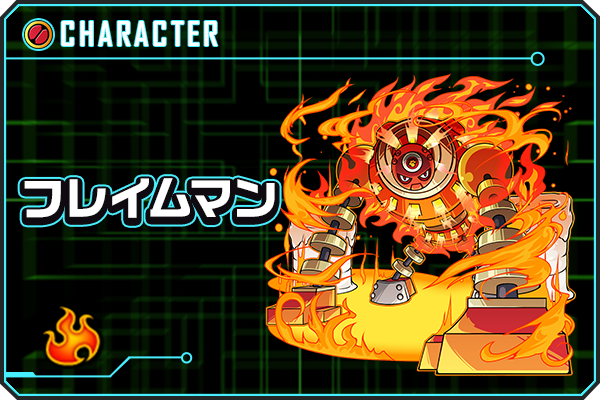 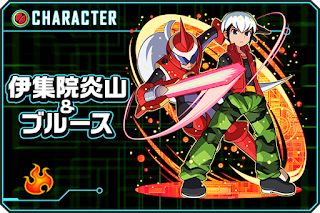 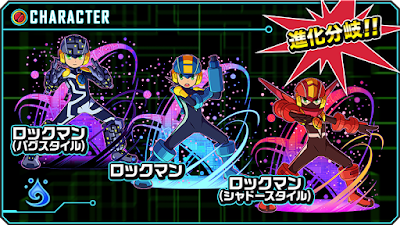 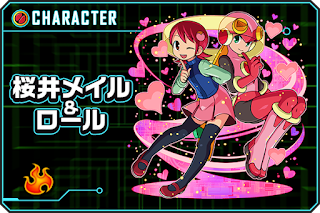 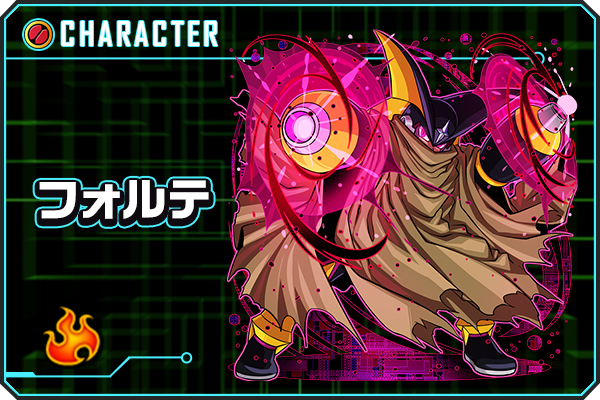 Bug Style and Shadow Style Rockman.EXE are available as separate drops, too, in addition to a Serenade-inspired version of Dragon Poker character Machicica. Dragon Poker is currently available in Japanese through the Google Play Store and App Store. 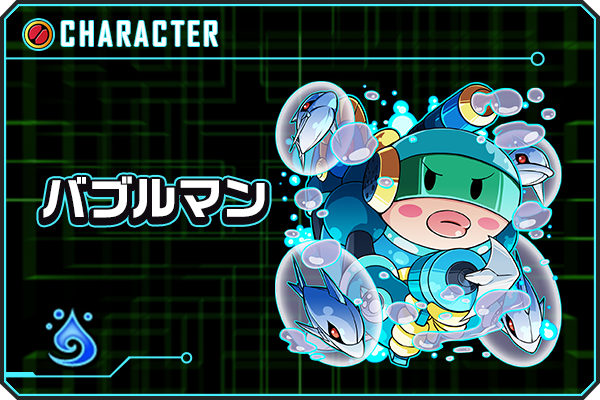 The language barrier here isn't too tricky so go ahead and give it a download if you're curious. 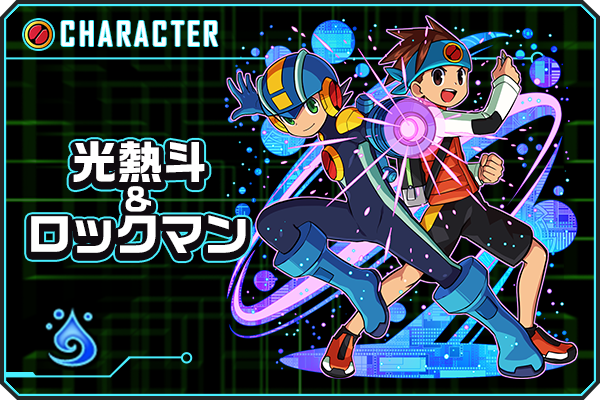 If nothing else, you gotta admire all this new art commissioned for the event. Always good to see new EXE stuff! Question is this Dragon Poker game the same one with an english release called Dragon Ace or Dragon Sea? 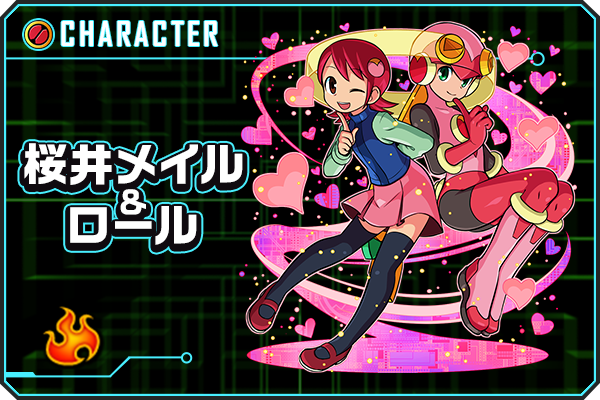 They had a Poker RPG theme to them too.